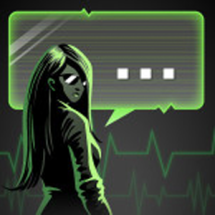 Categories: Game Team One, Mechanics, Templates. 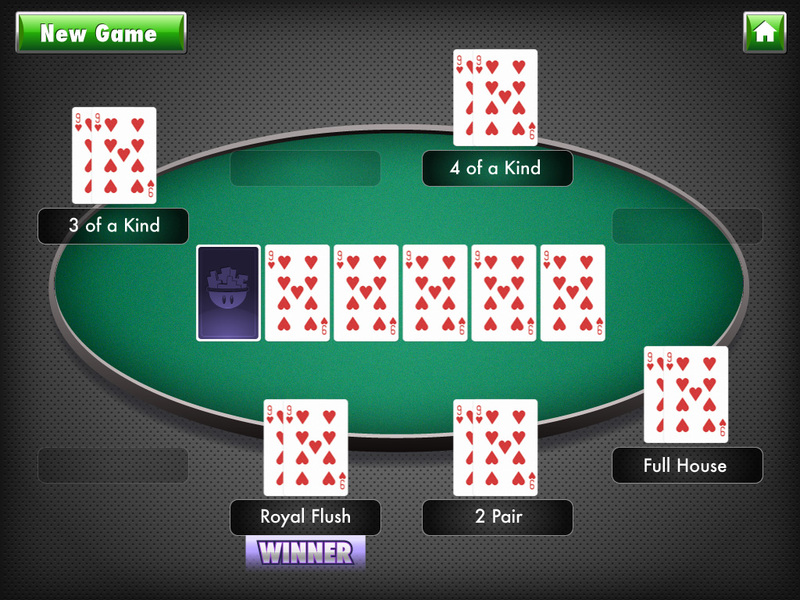 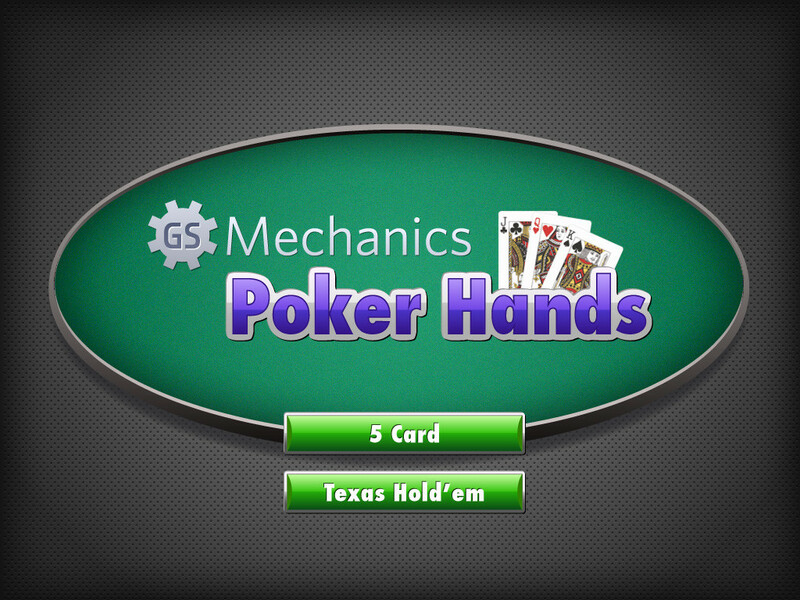 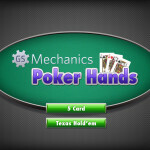 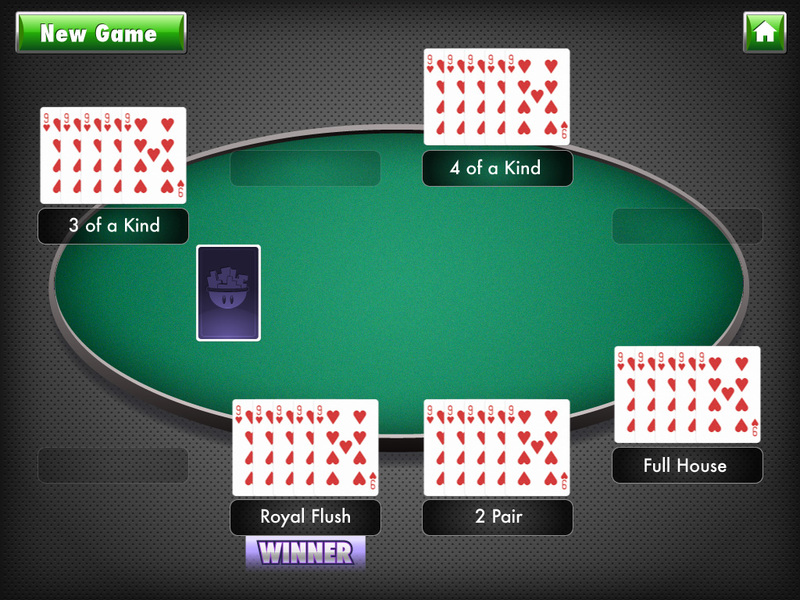 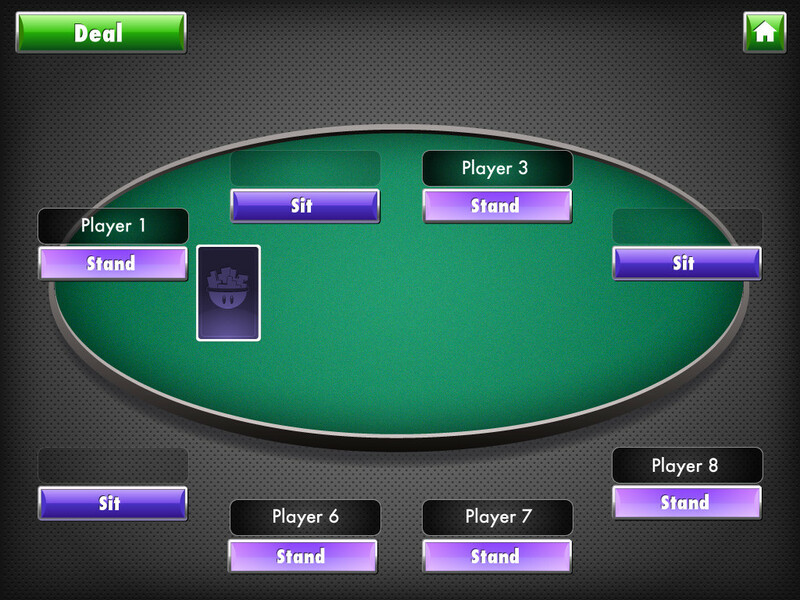 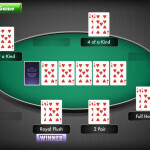 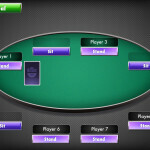 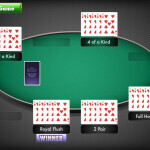 This template contains the mechanics on how to check for winning hands for up to 8 players for straight poker and Texas Hold ‘Em, including dealing the appropriate cards. 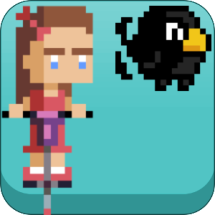 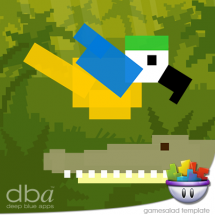 This requires GameSalad Creator 0.11 or higher.